With support from over 300 stewards, Call2Recycle® is the premier battery recycling service provider to organizations, communities, and companies across Canada. Our unbeatable approach allows us to manage your batteries responsibly and seamlessly, while lessening the burden on you. From processing standards to collection efforts, from data reporting to environmental compliance, this program is built on a reputation of transparency, quality, service excellence, and safety – nothing is compromised. Small or large quantities? One-time shipment or continuous? Our best-in-class team will work with you to determine which free program option – pre-paid collection boxes or bulk shipping – best meets your needs. The program is easy as 1-2-3. 1 – Enroll as a collection site and order your collection materials. 2 – Once you receive your collection kits, begin collecting. 3- When your boxes are full, simply close them up and send using the affixed, postage-paid label. New boxes will be sent to you, saving you time. To join the collection program, just contact us, and a Call2Recycle team member will guide you through each step. Our program accepts dry-cell consumer batteries weighing up to 5 kg each. Our patented box with special Transport Canada and U.S. Department of Transportation’s shipping permits can hold up to 30 kg of materials. Once the full box is shipped back to be recycled using the prepaid, pre-addressed shipping label, another box can be automatically sent to you free-of-charge – making both collecting and shipping batteries a breeze! Bulk shipping is an option for organizations that collect high volumes of batteries – 227 kg or more per shipment. 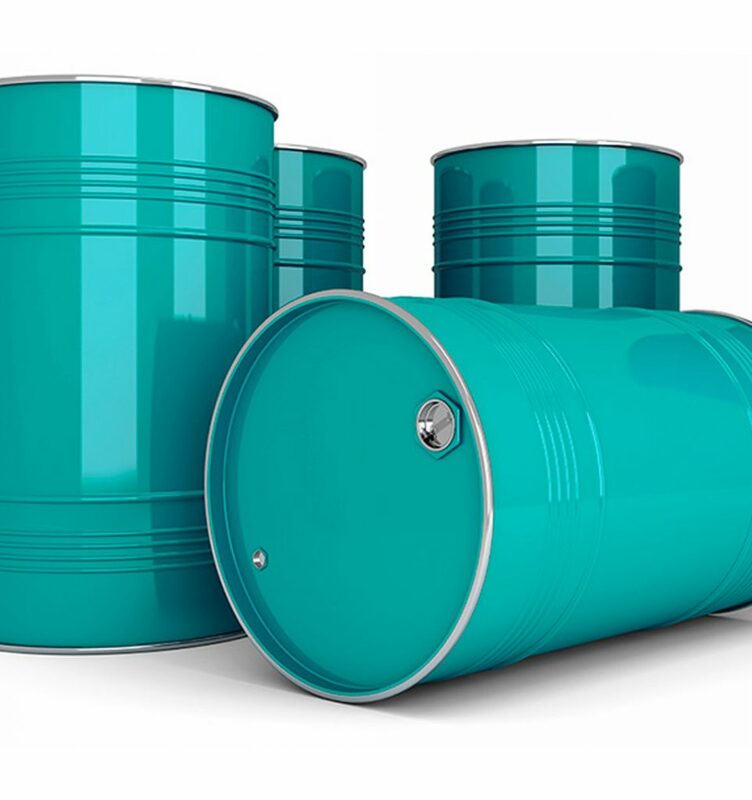 Sites can use their own large containers such as drums, or receive Call2Recycle boxes flat on a pallet to ship back collected materials. The online bill of lading (BOL) wizard walks you through regulatory requirements of the bulk shipping process and once completed, generates shipping documents including the BOL. 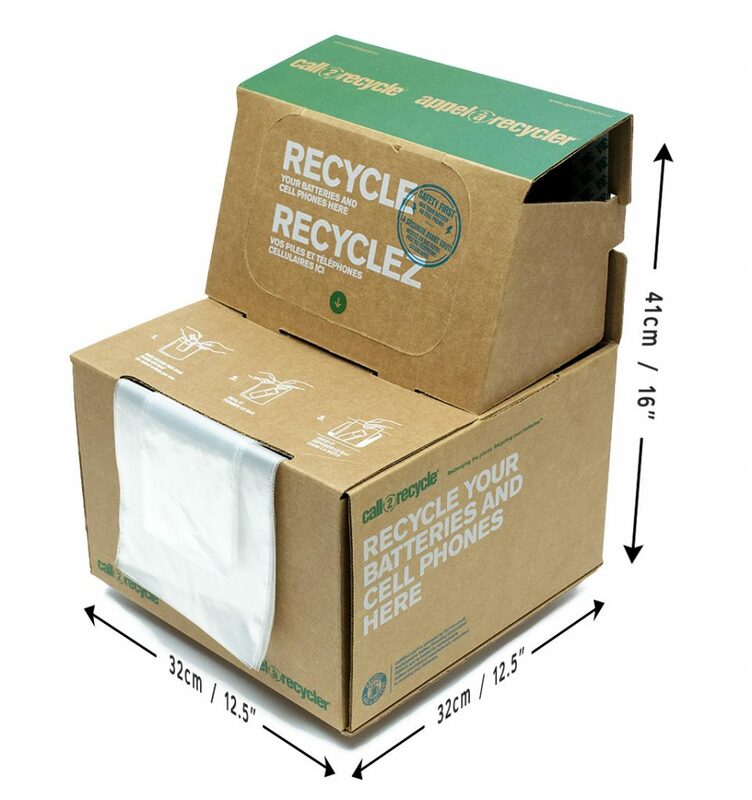 Call2Recycle pays the shipping to our closest recycling facility.